GTA: San Andreas Windows Phone 8 Now Available on Windows Phone Store! 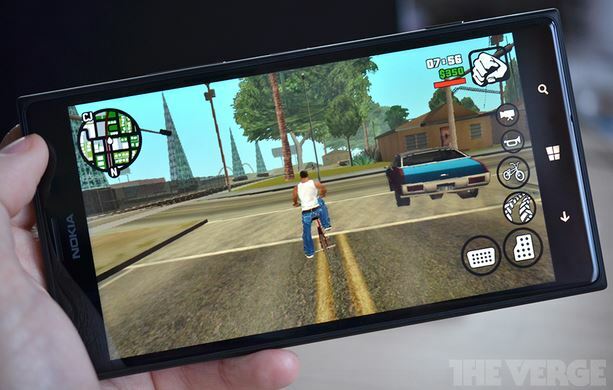 ‘GTA: San Andreas’ Now Released for Windows Phone 8! – Get theses apps to make your mobile experience more secure and private! While these above mentioned devices are officially supported by GTA: San Andreas for Windows Phone 8, other Windows phones also run the game quite properly. Any phone with 1GB Windows Phone 8 would play the game just fine. This is the very first time, game franchise has released any game for Windows platform. Earlier, Rockstar games promised to make GTA: San Andreas available for Windows Phone, and it is now finally available on Windows Phone Store. 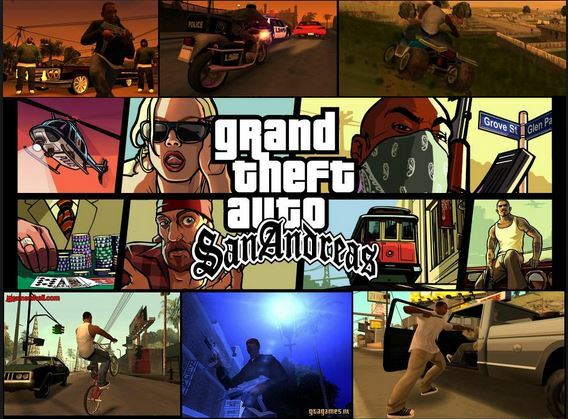 GTA: San Andreas for Windows Phone 8 is the same mobile version of the game remastered with high-resolution graphics designed especially for mobile platforms. The game is already popular on iPhone, iPad and various Android devices. Lighting enhancements, richer color palette, improved character models, and three different control modes with customisable controls and contextual options make the game quite popular among fans. GTA: San Andreas is available on Windows Phone Store for $6.99; the game is 19MB file with an additional 2.5GB update that is downloaded after the game is installed.